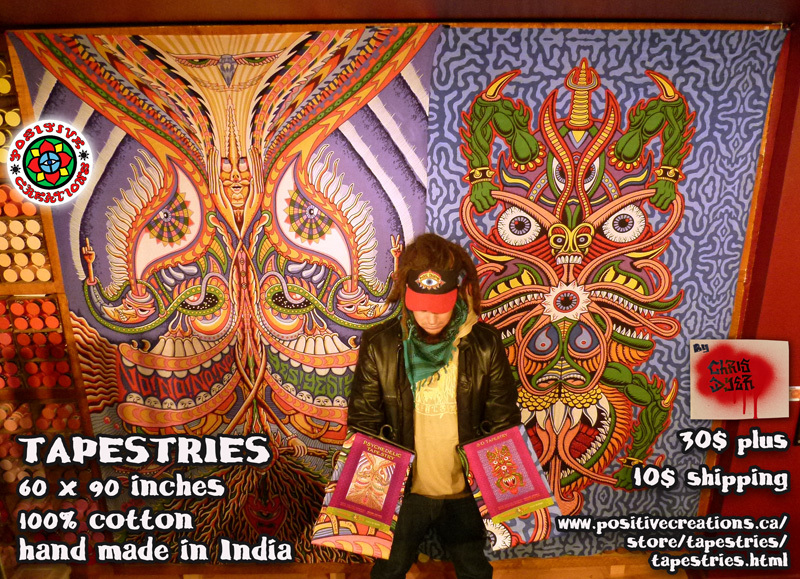 I am now selling my 2 tapestries online. 30$ plus 10$ shipping worldwide. 60 x 90 inches, hand made in India with 100% cotton. Go and grab one today HERE. Vans shoes just put out this video of the mural I painted for them recently at Projet 45 DIY skate park. Warning, I am skating in it!! For my recent solo show at Green Light Gallery (still up till the end of the week), I showed a bunch of my commercial hand drawn graphics. They ended being a hit and many sold. So to raise some extra money for my Australia trip, I just uploaded the left overs on my Facebook page for sale for very affordable prices. Go and scoop yourself some goodness HERE. So, It seems like Australia is a go!! Stoked to cross the world an meet my ozzy family. Other than live painting/exhibiting at the week long Eclipse Festival I already posted about here, I will be participating in a few other awesome events! 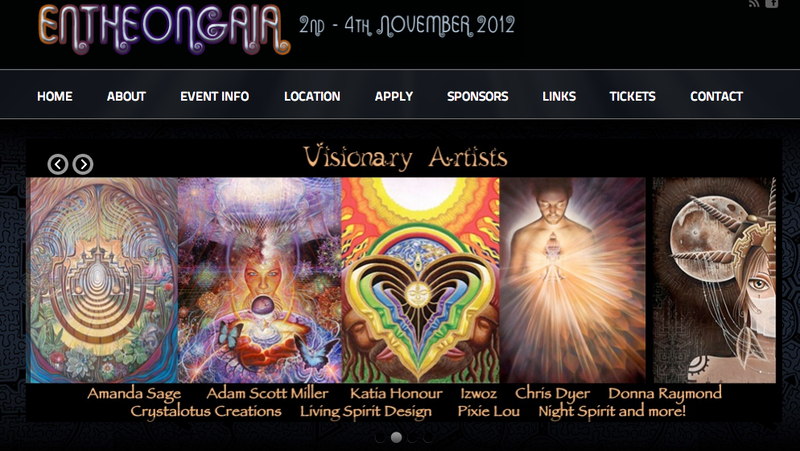 Just as I arrive, Sunday November 4th I will go straight to Entheogaia Festival, to live paint on the last day of that event. Sounds nice. For more details of that festival, go HERE. After the Eclipse Festival I will be at the opening of a group show called "Divine Align" at Infintus Gallery. For more info, go HERE. 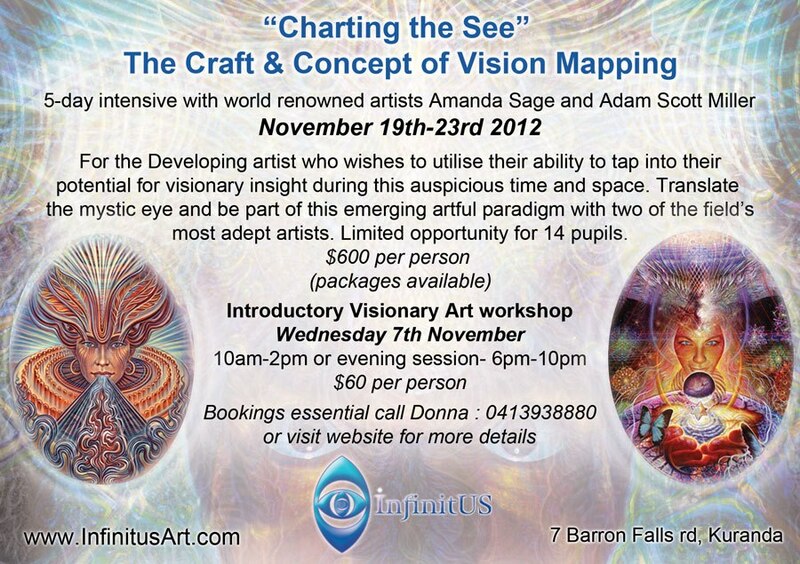 And then on my last week there I will be taking and teaching a workshop by Adam Scott Miller and Amanda Sage, also at Infinitus gallery. For more info on that, go HERE. 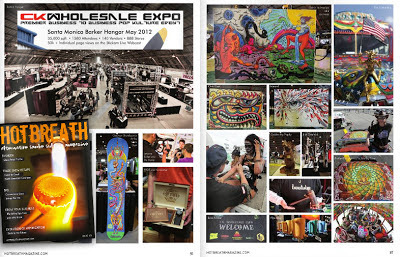 There will be more, but it will rise up organically, so hopefully see you there!! Tomorrow night En Masse will be showing some canvases at Cabaret Underworld (1403 Saint Elizabeth, downtown Montreal) and painting the wall as well. So come and join us!! Paradox Griptape from San Diego and Creation skateboards has collaborated in making this new skate grip with my art printed on it. Hook up your feet!